They have so many great ideas! They give the details on starting your own mini farm, canning and food preservation, DIY alternative energy sources for your homestead (with a little help, my son just made a rainwater barrel for a Cloverbud 4H fair project), baking bread from scratch, make-your-own cleaning aides and keeping livestock in the city (which I happen to be really fond of!) 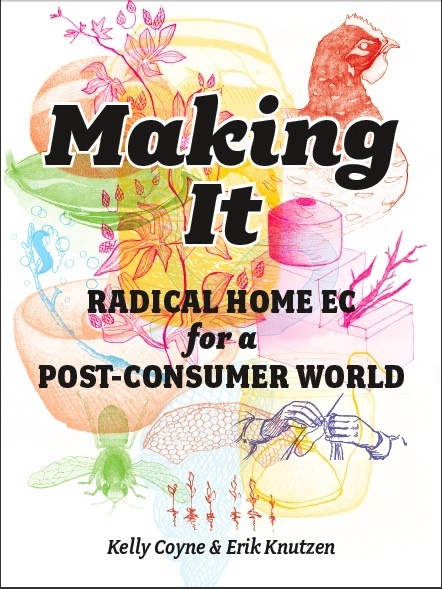 and on and on… If you are even remotely interested in being more self-sufficient and living more sustainably…this is the book for you! I am a big fan of lactofermentation…and when I saw the following recipe, I knew I had to try them! Before modern day canning, or the ability to freeze, people preserved their vegetable harvest through the lactofermentation process. Lactic microbial orgamisms create an environment that is acidic and won’t allow bacteria that causes food spoilage to live. 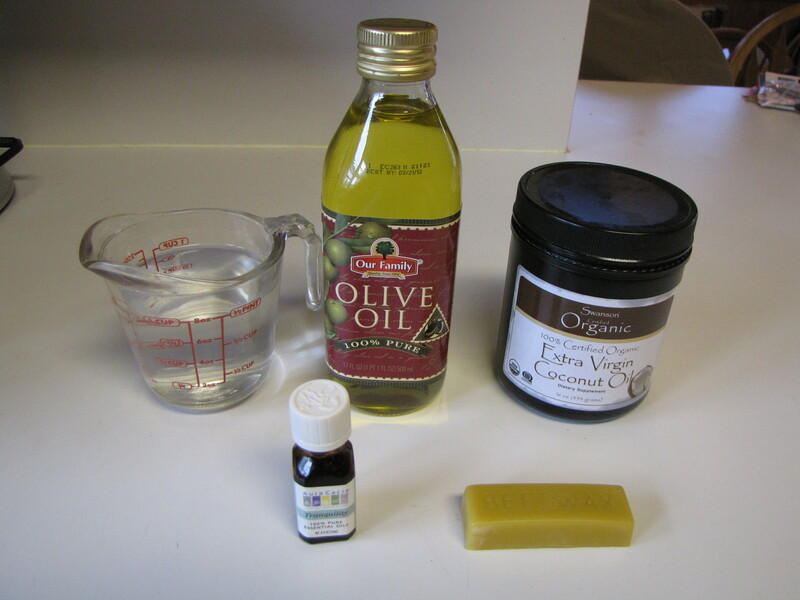 This process also creates alot of beneficial, living, probiotic organisms in your food. Contrary to popular belief – not all bacteria are bad. 🙂 On the GAPS Diet, we are supposed to eat a lot of fermented foods as a means to reintroduce beneficial bacteria to the gut…and one can only eat so much kraut and kimchi so it was nice to find something else for variety! 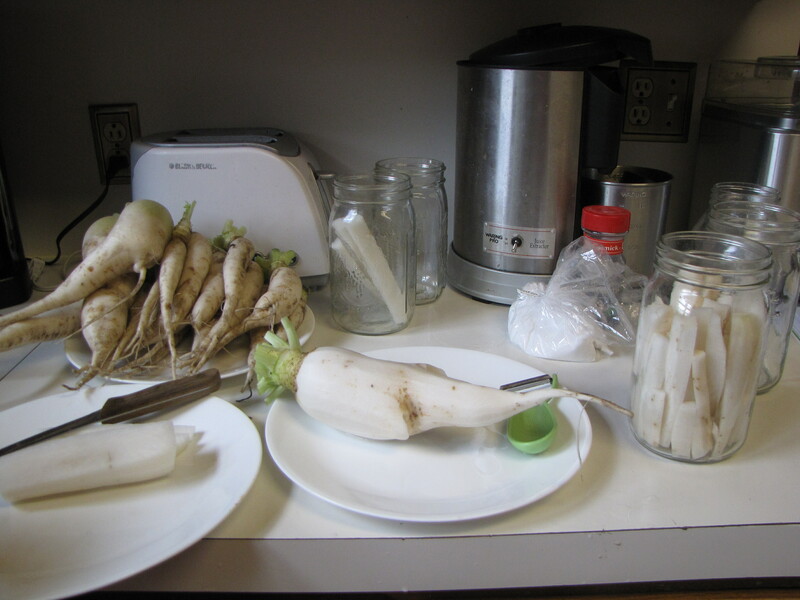 **Daikon radish – enough to fill a quart jar – one big one is usually enough. Kelly and Erik recommend that you cut them into rounds, quarters or matchsticks – however, I did spears and they did turn out ok.
**One peeled garlic clove and a few peppercorns. The garlic odor/flavor is assertive, so skip the garlic if you’re not a fan. 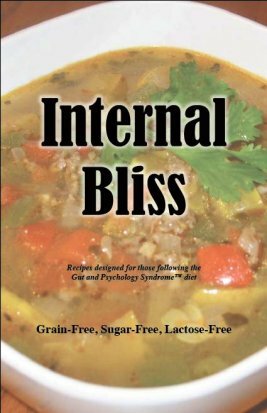 **Two tablespoons (or more) of sea salt or any salt that is not iodized. Iodized salt will kill lactobacillus bacteria and interfere with the fermentation process. **One quart of water. Bottled or filtered is best, but the authors have used tap successfully. 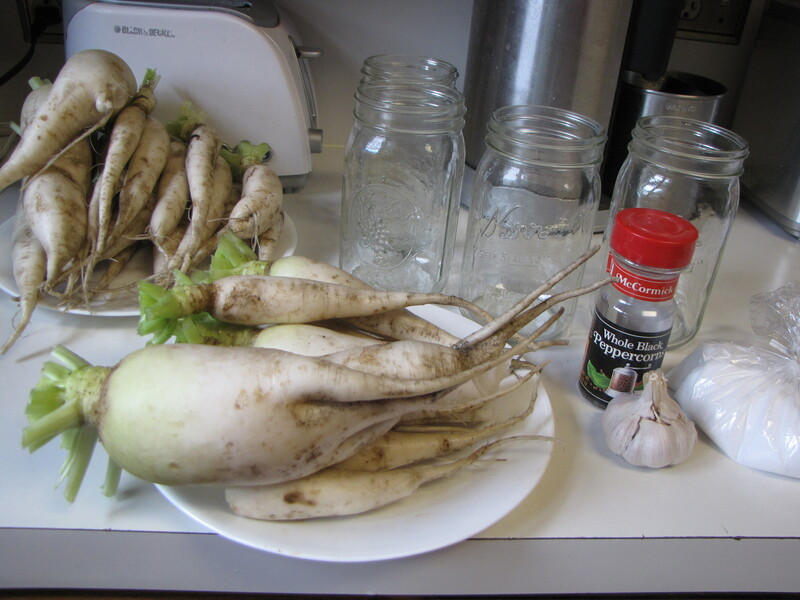 Fill a sterilized quart-sized canning jar with your sliced daikon, and a clove of garlic if you like, and a few peppercorns. 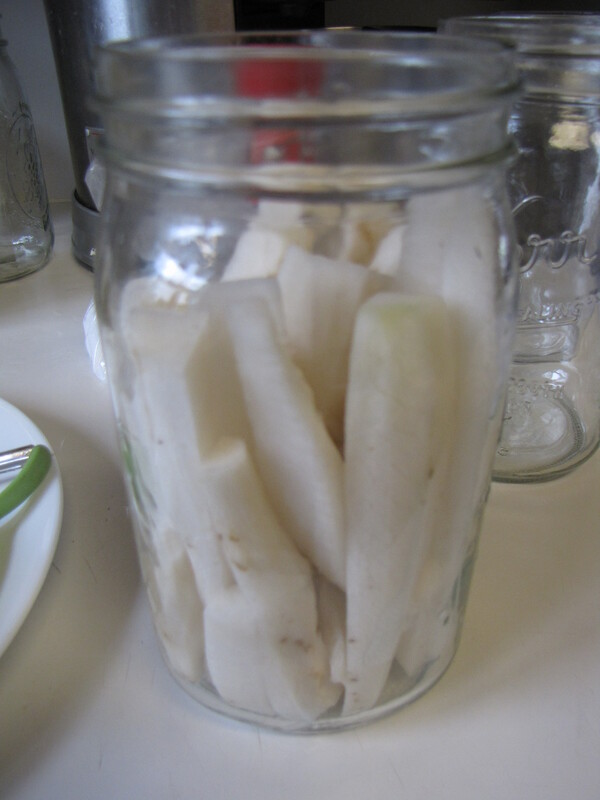 Mix your salt and water together in a separate container and pour it into the jar over the daikon slices, leaving a little breathing space at the top, about a quarter of an inch. Make sure to pack the radishes tightly, and also that the radishes remain submerged as this is an important key to avoiding spoilage. Close the jar tight, and put it in a cool, dark cabinet. The flavor changes over time, so try opening different jars at different times to see what stage of fermentation you prefer. The earliest you should try would be three or four days after bottling, the authors usually wait a week or so. **On a personal note, I left them for a week and when I do them again, I think I’ll try them around four days. I had one jar that looked kind of funky and I threw it out, but the rest were good. It was also really hot out, and warm in my house, when I did these and I think that makes a difference. When you open it there might be some fizzing, which is normal. My garlic also turned blue, which I also understand to be normal and okay. The pickles should be crunchy (but not raw, definitely transformed) and pleasantly garlic-flavored. If they are a little too salty for your taste, you can rinse off the brine before you eat them. Keep the opened or unopened jars in the fridge to extend the life of your pickles. **Food safety note. 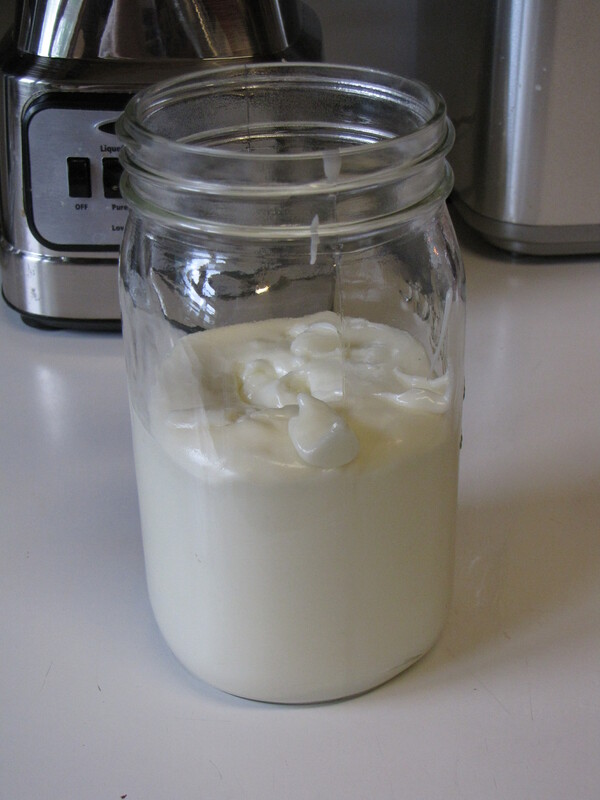 I know there is alot of controversy over whether to use mason jars or not in lactofermentation. 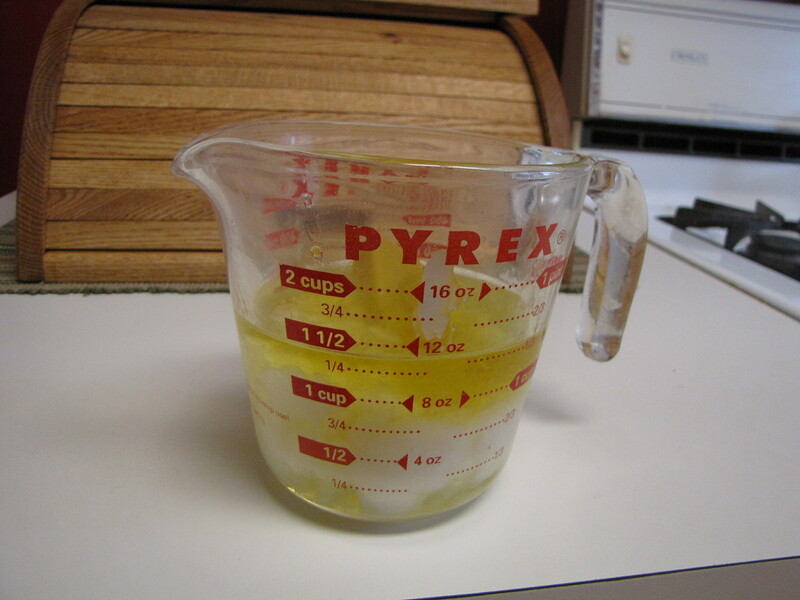 While a Harsch crock (or other pickling system) is on my Christmas list – I don’t have one now. If they are: mushy, funky smelling, moldy or anything else that looks like you shouldn’t eat it…don’t. The one jar I threw out had turned yellowish…and while it may have been fine, I didn’t want to take the chance. 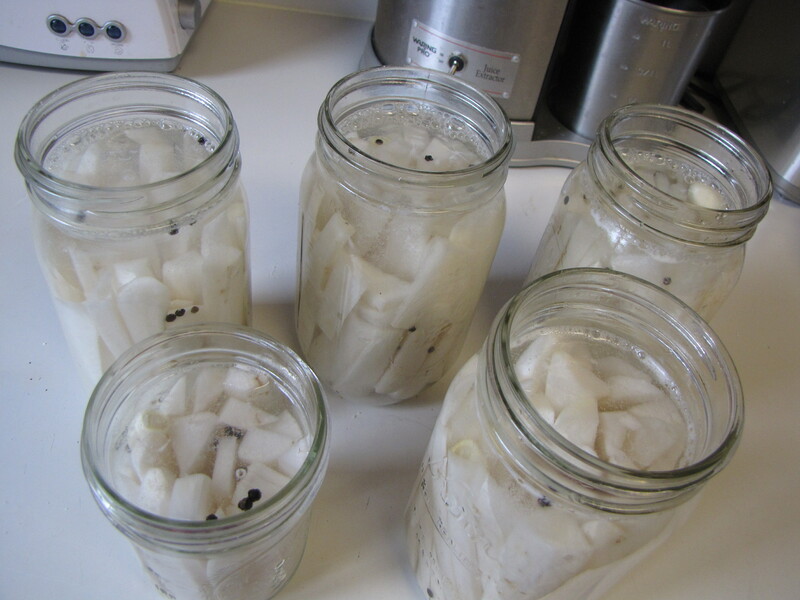 And if you are uncomfortable with the whole lactofermentation process…you can always go through the canning process but know that the living, beneficial organisms will be killed off. The Ball Blue Book is a good resource for that type of canning. This post was shared at the Healthy Home Economist’s Monday Mania; The Morris Tribe’s Homesteader Blog Carnival; The Better Mom’s Mondays Link Up; The Prairie Homestead’s Homestead Barn Hop; Living with Food Allergies and Celiac Disease Made from Scratch Monday; Real Food Forager’s Fat Tuesdays; Simply Sugar and Gluten Free’s Slightly Indulgent Tuesdays; Cooking Traditional Foods’ Traditional Tuesdays; Kelly the Kitchen Kop’s Real Food Wednesdays; Frugally Sustainable’s Frugal Days, Sustainable Ways; The Tasty Alternative’s Allergy Free Wednesdays; The Nourishing Gourmet’s Pennywise Platter; GNOWFGLINS Simple Lives Thursday; Real Food Freaks Freaky Friday; The Liberated Kitchen GAPS Friendly Fridays; The 21st Century Housewife’s Gallery of Favorites; Too Many Jars in My Kitchen’s Fill Those Jars Friday; Butter Believer’s Sunday School Blog Carnival. This is a pic of the finished product, but you get the jist. All you need is what you see, and about five minutes of your time. Planning ahead is good though, because it will take you awhile to get the finished product. Split your vanilla beans in half lengthwise. Pour out a few ounces of vodka – not much – to make room for the vanilla beans. 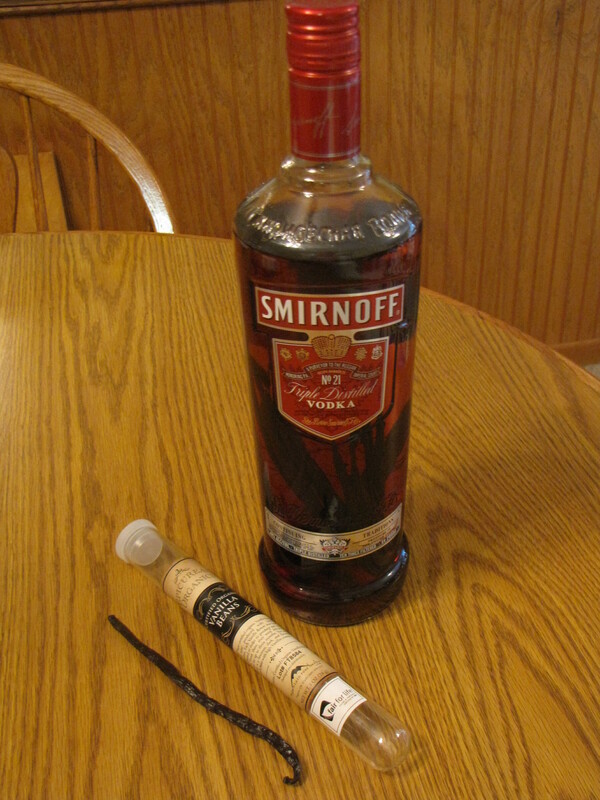 Place the split vanilla beans in the bottle with the vodka and secure the lid. Store in a cool, dark, place – shaking occasionally – for two or more months. And that’s it!!!!! Doesn’t get much easier than that! 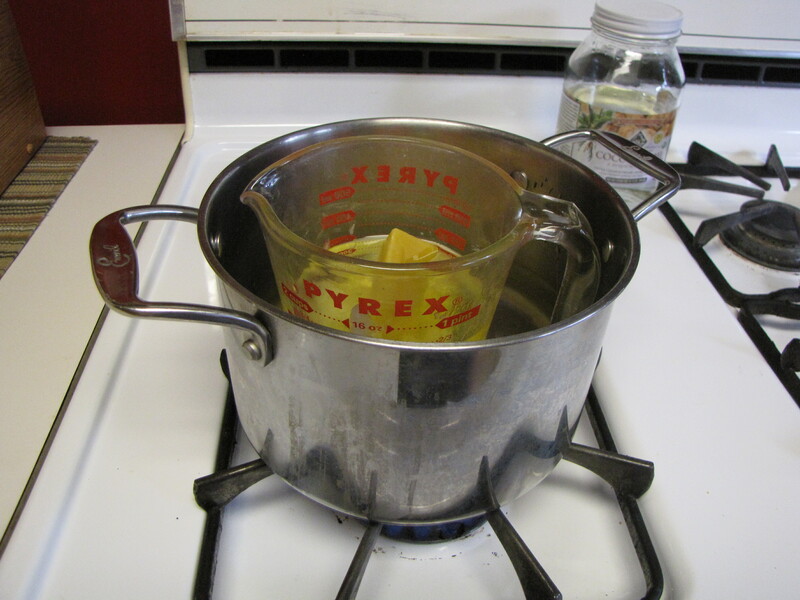 When your vanilla extract is ready, it will have a deep caramel color and will smell delicious. And yes, it is delicious in baked goods, etc.! 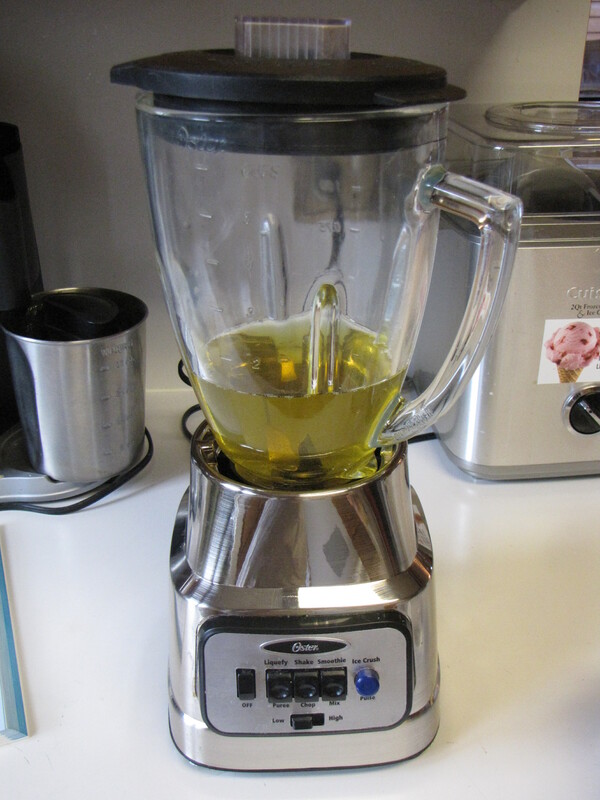 You might ask…”Why the heck would you want to make your own vanilla? Can’t you just buy it at the store?” Well…..first of all, most store bought vanilla has all kinds of obnoxious petroleum (yeah, you read that right) based ingredients. If you see things like “propylene glycol, caramel color, and sodium benzoate”…RUN! Sodium benzoate is one of the fastest burning rocket fuels and is also an ingredient in fireworks. Sounds yummy, huh? I don’t eat oil, or rocket fuel. I did at one point in my life but I refuse to now. Second…sometimes it just feels really really cool to make your own things that you just took for granted that you had to buy – good sense of accomplishment. The kids like to be part of these little “experiments” too. Third…we have been gluten free for over a year now, and frankly – I’m sick to death of paying $9.99 or more for a teeny tiny bottle of vanilla that will last me two weeks if I’m lucky. I figure that I paid around $20 for a gynormous amount of vanilla by the time it was all said and done. Kind of a “cost no-brainer”!! !